Working Hours 24 Hours. 7 days a week. Please do not hesitate to contact us at any time.  We are here to serve you and your security needs.